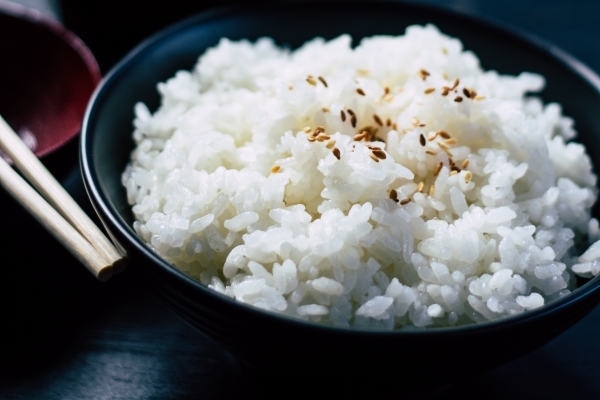 Researchers in China have developed a method to identify the geographic origin of rice, and pick up harmful cadmium contamination, to help fight adulteration of the staple. The team report in the journal Food Control how they used mass spectrometry techniques (EA-IRMS and ICP-MS) to detect isotopes and trace elements in rice samples, coupled with chemometric analyses, in order to distinguish between rice grown in different regions. Their method was tested on 15 blind samples of commercially packaged rice samples obtained from different supermarkets across four regions in China, and found that the declared origin of 40% of Chinese supermarket rice wasn’t as indicated on the label. The method can tell whether rice has been grown in areas that are generally considered to produce higher-quality crops with premium pricing, such as Northeast China and the Yangtze River corridor and Southeast Asian countries like Thailand and Malaysia, and spot if they have been substituted or adulterated with rise from other sources. The authors from the China National Rice Research Institute and other institutions write that China suffers from deliberate mislabelling and adulteration of rice, motivated by economic gain, that not only threatens the livelihood of honest traders, but also infringes the rights of consumers.